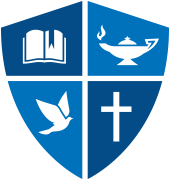 There are thousands of Northwest University Alumni all around the world, so keeping in touch with each other can be quite a task! Do your classmates know about your new career? Has your last church heard you had a baby? Let us help! Give us your alumni news and we might print it in the next issue of Northwest Passages. You can also update your contact information so that we can make sure you receive alumni mailings such as Northwest Passages and important information about reunions and other events. All information on this page except the Personal Update and the Favorite NU Memory (for Passages magazine), will remain in our confidential records. Update may be printed in the next issue of Northwest Passages. Note: These are regular University email updates. Multiple selections are welcome! 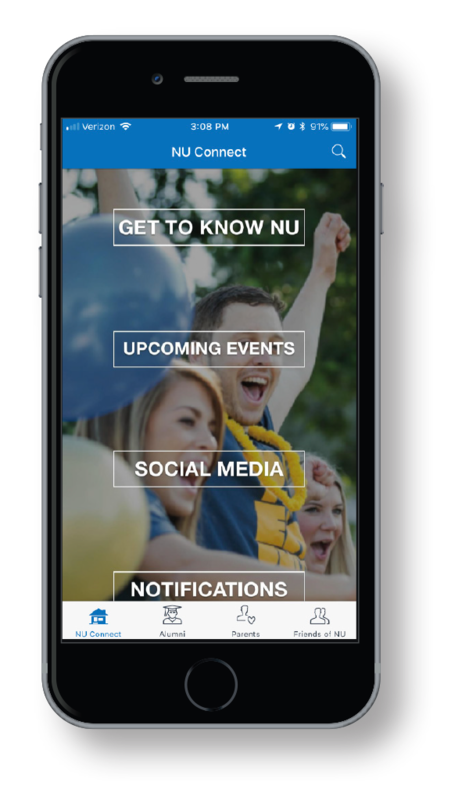 This free app is the best way for alumni, parents, and friends of NU to engage with the university. Type in "NorthwestU Connect" in your app store or text "NUAPP" to 779-77 to download.